A simple but fair policy: If you are not completely satisfied you do not pay until you are! Our commercial services include chewing gum & other organic stain removal for concrete sidewalks, drive-thrus and dumpster pads. Other services offered are retail strip malls, office buildings & complexes, sports arenas, schools, apartment communities, gas stations, and warehouses. The commercial coverage area encompasses a broader scope. We service these Georgia communities - Valdosta, Lakeland, Adel, Tifton, Albany, Moultrie, Thomasville and Quitman as well as Tallahassee & Lake City, FL. WashRite Services provides washing services for your neighbors & friends as well as many commercial accounts you may recognize. We only use commercial grade chemicals and state of the art equipment. We have two trailer units capable of spraying 8 gpm @ 3000 psi ensuring professional results. We live in an environment where algae and mold thrive. When compared with the rest of the United States, South Georgia and North Florida have the worst incidence of algae growth rates. 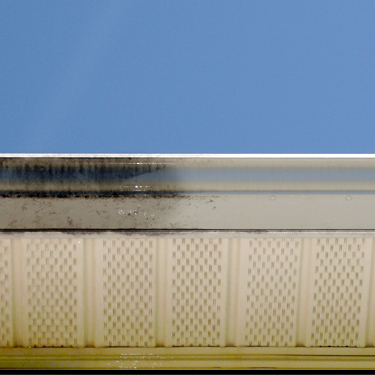 If you are interested in protecting your home’s siding, roof and deck from algae and mold this is not good news. However, there is something you can do. Call us today! 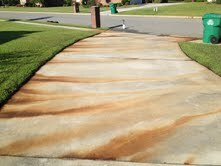 WashRite Services has provided pressure washing in Valdosta, GA and Hahira since 2003. We have offered soft wash applications for delicate surfaces as well as concrete and driveway cleaning, low pressure roof cleaning and other services to many of the businesses, municipalities and neighbors you know. We have experience cleaning single family homes all the way up to stadiums and apartment communities. Contact WashRite Services today for a free estimate. We are licensed & insured and have the experience to meet your needs. 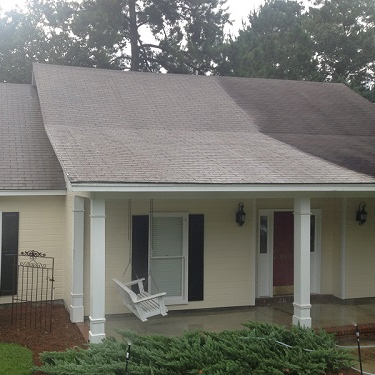 When looking for a trusted source for pressure washing services in Valdosta and Hahira consider WashRite Services for all of your exterior cleaning needs. 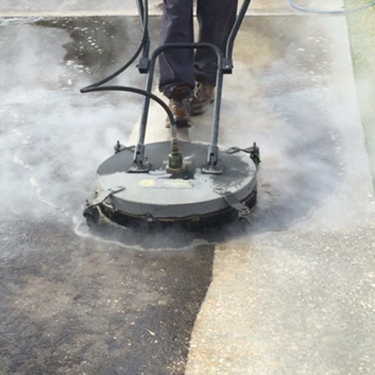 Our 15+ year pressure washing (soft washing) experience includes both residential and commercial tasks. 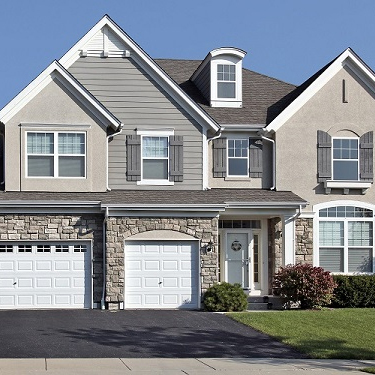 We are this area's preferred pressure washing service provider and have cleaned a variety of substrates including brick, wood, concrete, Dryvit, vinyl, Stucco, metal, concrete siding and many others. We are licensed and insured.